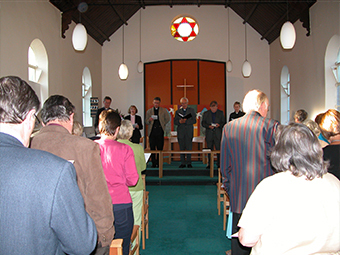 We produce a bi monthly newsletter which contains village as well as Church news. It includes letters from the ministers articles by local people and obituaries. There are stories, jokes, and a fair amount of nostalgia. We produce 250 copies which are distributed round the village. A number are left at Sandleheath shop. Every issue contains the Christian message.